The ghostlight, though simple, is a hallowed theater tradition: a single, ever-burning light warding off the darkness long after the final curtain call. It’s a connection between our past and our future. Show after show, it serves as a constant reminder that there’s always another story, another life, another truth ready to be shared. It reveals the way forward past uncertain obstacles and dares us to dream big. 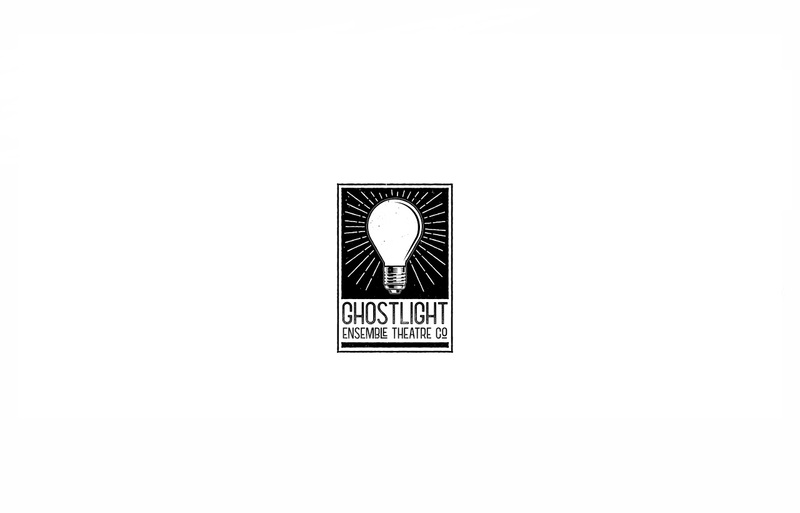 Ghostlight Ensemble asks questions that challenge the status quo through timeless stories, immersive environments and unconventional staging.